NASA announced Tuesday that it has chosen Boeing and SpaceX to build its future space taxis to transport astronauts to the International Space Station (ISS) and low-Earth orbit (LEO). 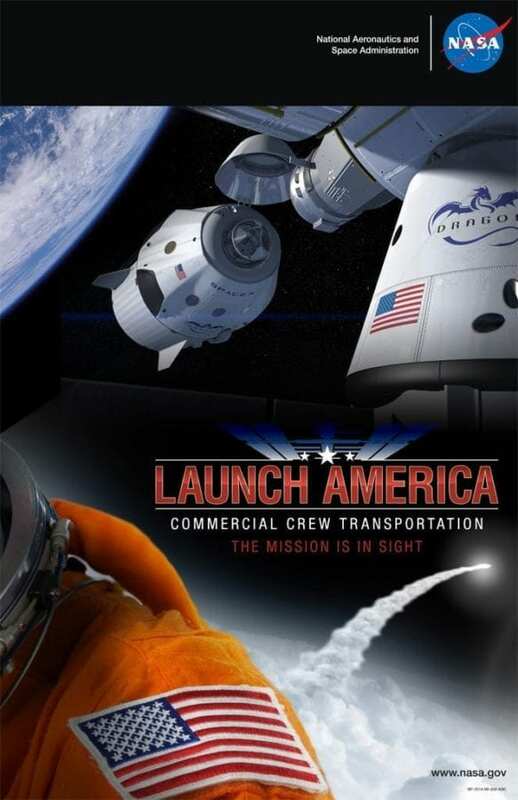 The agency unveiled its selection of Boeing’s CST-100 and SpaceX’s Crew Dragon spacecraft to transport U.S. crews to and from the space station, with a goal of ending by 2017 the nation’s sole reliance on Russia’s Soyuz spacecraft. NASA’s Commercial Crew Program will implement this capability as a public-private partnership with the American aerospace companies, with NASA engineers and spaceflight specialists facilitating and certifying the development work of industry partners to ensure new spacecraft are safe and reliable. The Commercial Crew Transportation Capability (CCtCap) contracts are designed to complete the NASA certification for human space transportation systems capable of carrying people into orbit. Once certification is complete, NASA plans to use these systems to ferry astronauts to the International Space Station and return them safely to Earth. The maximum potential value of FAR-based firm fixed-price contract for Boeing Defense, Space, and Security in Houston, Texas, is $4.2 billion. Space Exploration Technologies Corporation, better known as SpaceX, of Hawthorne, California, was awarded a contract with a maximum potential value of $2.6 billion.